What does an Experimax Franchise Cost? You should be ready to invest $170,000-$175,000 for an Experimax store. This figure includes the initial franchise fee, liquid capital, site lease, and other expenses. Your investment depends on several factors: the location and size of your store, the number of employees, and the actual costs of supplies and equipment. Candidates are asked to have $80,000 in liquid capital and a net worth of $200,000. Experimac is a fast-growing technology repair franchise that focuses on sales and service of pre-owned computers, cell phones and other electronic devices.Experimax® specializes in selling pre-owned Apple® products, particularly because of their higher resale value and worldwide brand recognition. Selling pre-owned products allows Experimax® franchisees to reach a wider range of customers. Ranked #1 in Entrepreneur magazine’s Rising Stars: The Top 100 New franchises to Keep Your Eyes On list. Experimax, which was formed in 2009 and began franchising in 2014, grew from a small company in a garage in Florida to a large franchise with more than 100 locations. It specializes in the repair and selling of pre-owned Apple products, making expensive products more accessible and cheaper to maintain. Experimax offers a thriving franchise model that capitalizes on multiple revenue streams, a high closing ratio, a vast customer base and a specialization in a brand with high customer loyalty. Experimax is actually two complementary businesses, rolled into one. On the sales side, you will be able to put ownership of highly coveted Apple® product in every customer’s budget. You will take trade-ins and work with each customer to find the best solution for them, without limitations. Your customers will benefit from lower repair costs in your store. No appointment needed for service/consultation. Most repairs will be done while the customer waits in your comfortable lounge. 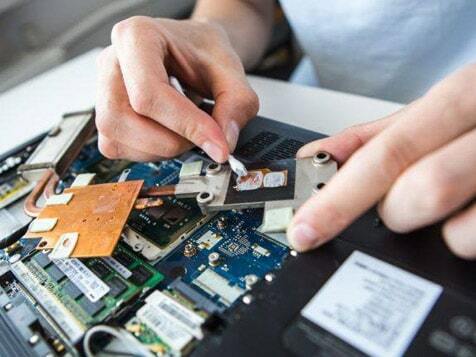 In addition to the sales of pre-owned products, you’ll also be trained to provide computer, iPhone® and iPad® repairs. Your customers will benefit from lower repair costs in your store. No appointment needed for service/consultation. Most repairs will be done while the customer waits in your comfortable lounge. 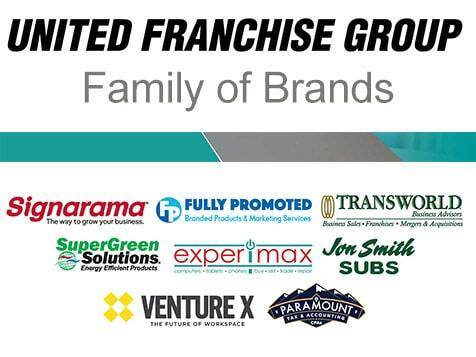 Experimax is part of United Franchise Group, the global leader for entrepreneurs, with more than 30 years of franchise experience. Being a part of our proven franchise model offers extensive benefits that ensure you will never go it alone. We are here to help you establish your retail store, assist you with choosing the right location, building out the retail space, negotiating your lease and coordinating the build-out of your space. That’s not all. Our experienced financing experts will also walk you through a variety of options to fund your new venture, including financing and equipment leasing so your store is set-up with everything you need. We also ensure that you are knowledgeable and ready to serve your community, as an expert in the industry. 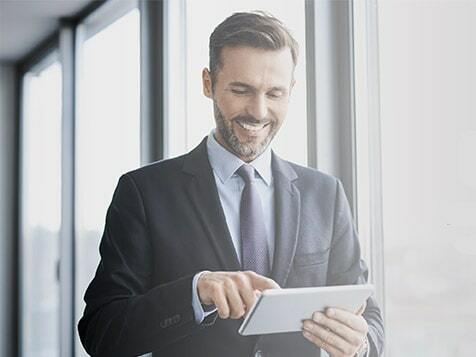 You’ll take part in one of the most extensive training programs in the franchise industry, which includes 2 weeks of training at our global headquarters in West Palm Beach, Florida. After that, you’ll get personal one-on-one training right in your store to ensure you have the technical, business and marketing expertise you need. Ongoing training opportunities are also provided through regional meetings, our World Expo events and our proprietary online education portal.